Welcome to my website...I hope you take the time to have a look around and explore the stories I have written. 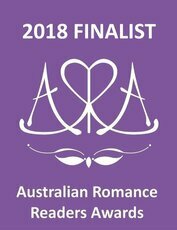 ​You can read of the topical human and social issues I explore in the Porter Sisters series: Kakadu Sunset, Daintree and Diamond Sky. 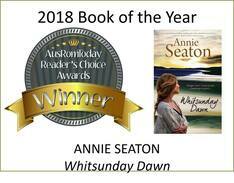 My latest release with Harlequin Mira, WHITSUNDAY DAWN is a historical/contemporary story set in the Whitsunday islands in 1943 and 2017. In July, 2019, Undara, a story of grief and loss will be released. Annie has written many series, as well as standalone books and they are all available in e-book and print. All books are available from online e-tailers in digital and Print on demand formats. The Porter Sisters series and Whitsunday Dawn, are are available in Australia and New Zealand bookstores. All other titles are available from Annie's store.